CW Heating & Air is a leader of air conditioning and heating companies in the Salt Lake Valley. We provide quality HVAC service and maintenance with skilled personnel having over 20 years experience in the heating and air conditioning industry. 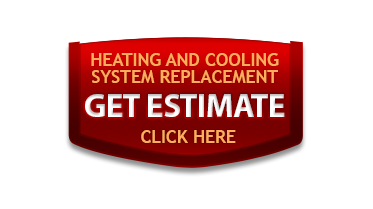 CW Heating & Air is a full service contractor who stands out from other air conditioning and heating companies in Riverton, UT. We provide service, installation and maintenance for residential and commercial air conditioning, heating and indoor air quality systems. We offer a wide variety of products including furnaces, air conditioners, heat pumps and indoor air quality products. Regardless of your heating and cooling needs, our comfort consultants will work with you to find the right products at the right price. We guarantee our workmanship and we'll treat your home with care and respect. 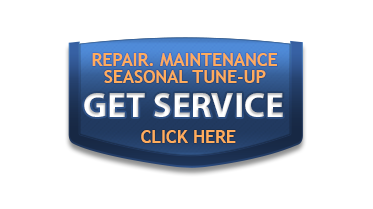 And when it comes to service, we have knowledgeable technicians who will keep your equipment running smoothly for years to come. Why Choose CW Heating & Air? There are many advantages to choosing CW Heating & Air as your air conditioning and heating contractor. A few are listed below.